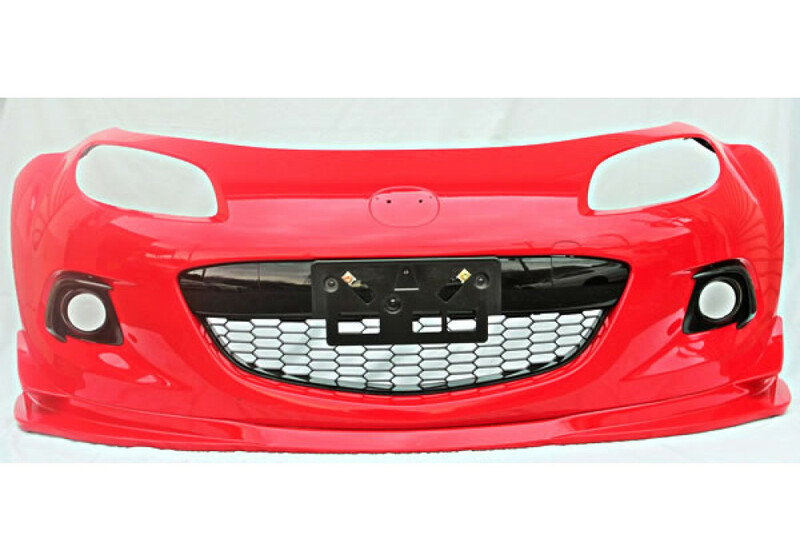 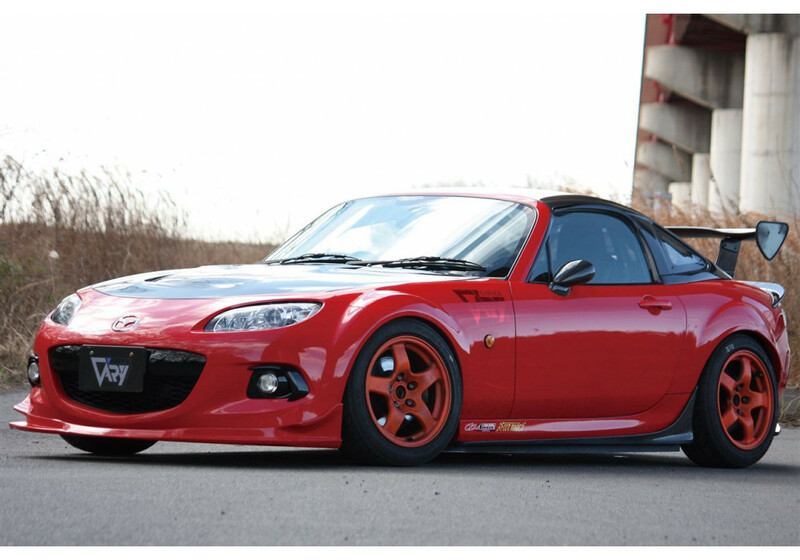 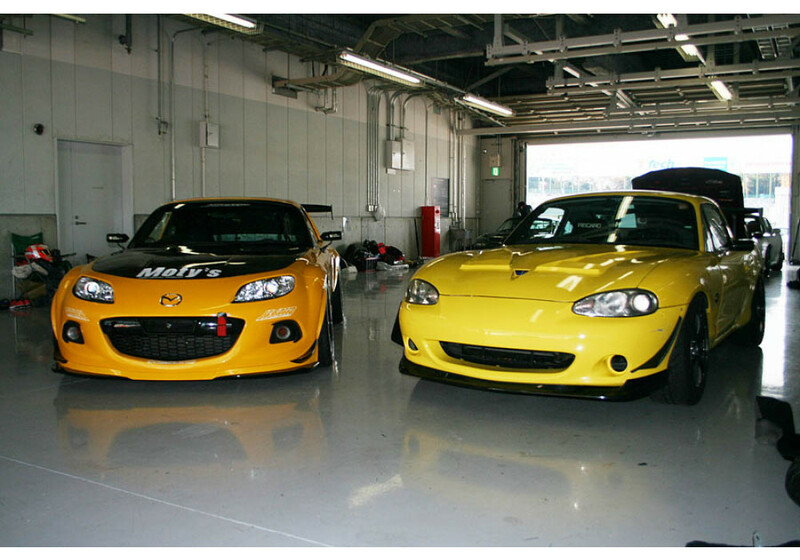 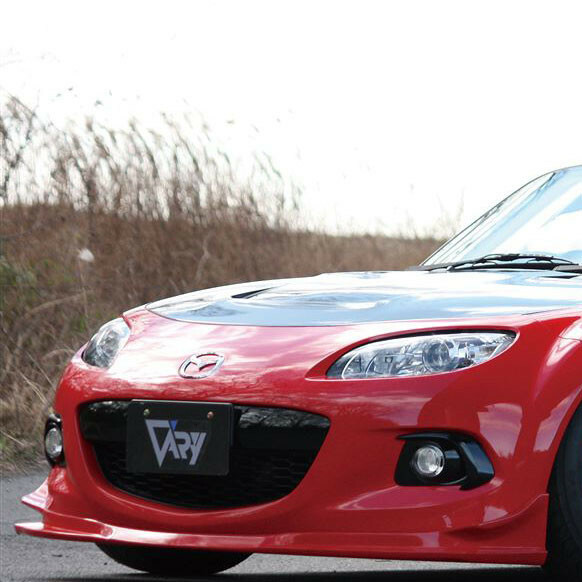 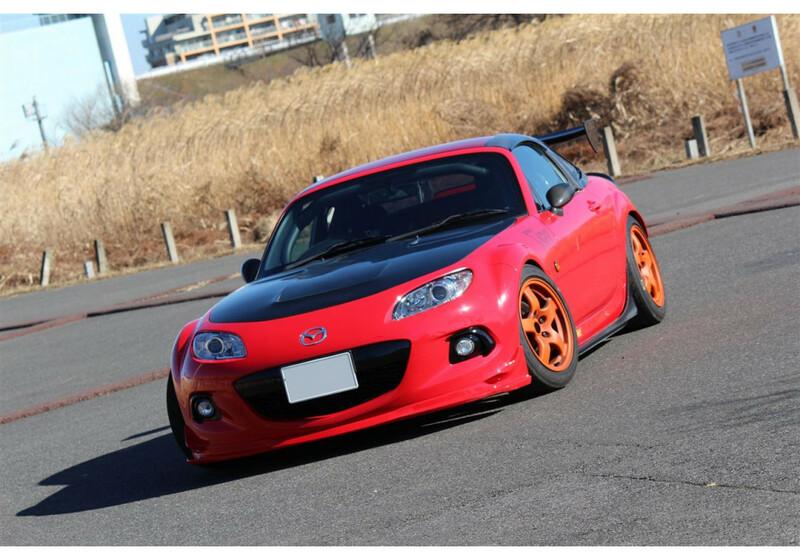 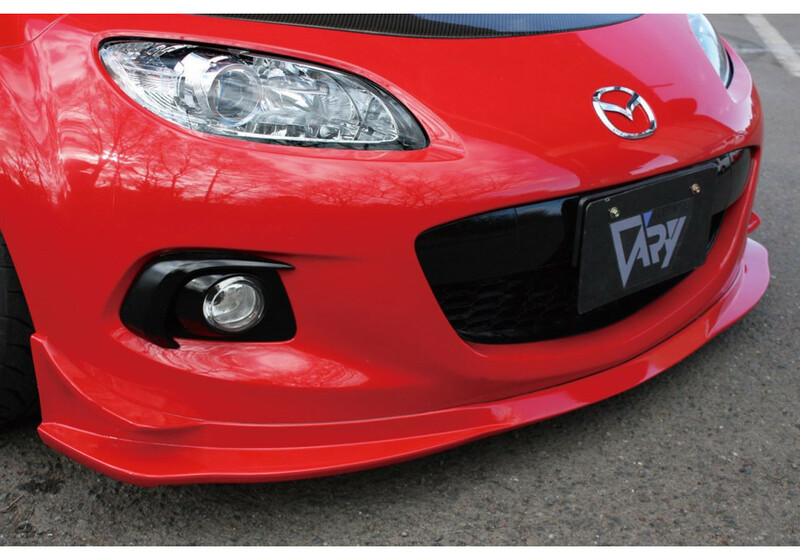 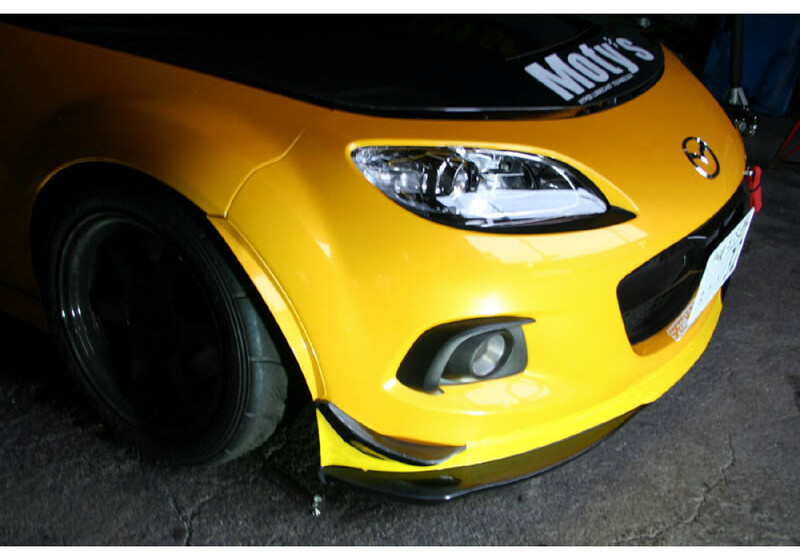 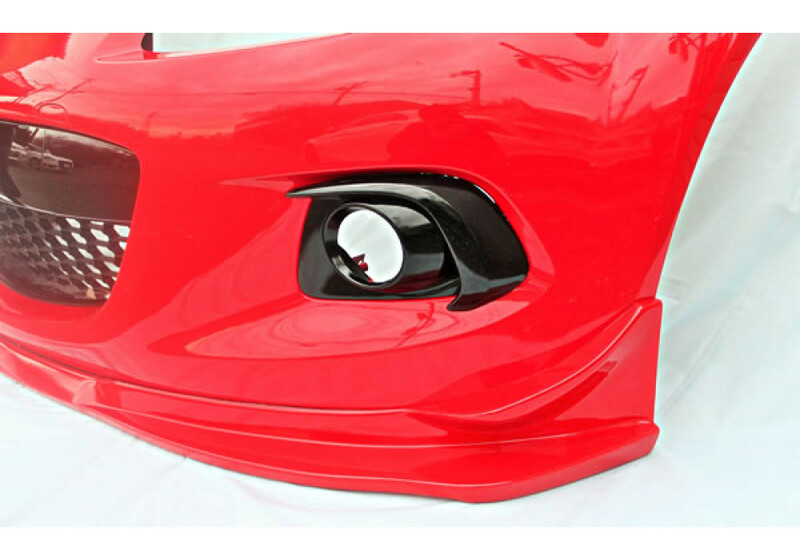 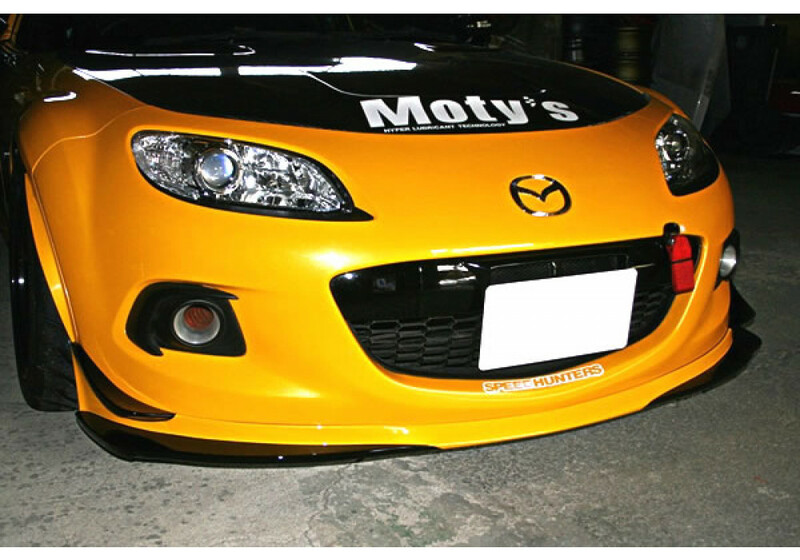 Front Lip made by Garage Vary that was track tested and made to improve aerodynamics of the NC3 to the maximum. 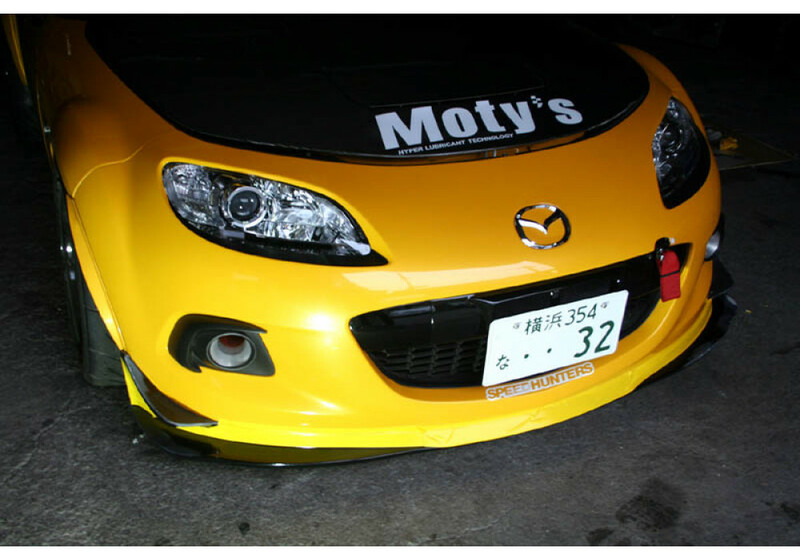 It comes with an integrated canard to give the most downforce possible to the vehicle. 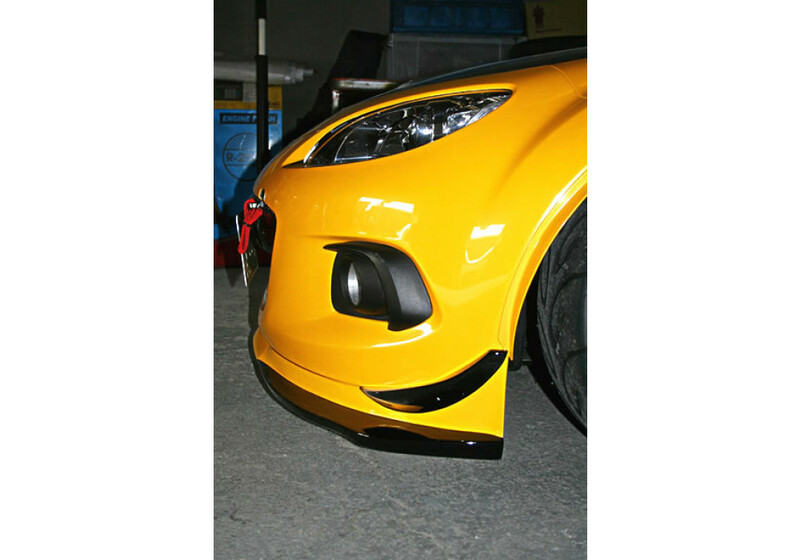 Garage Vary Glide Lip Spoiler should be ordered at REV9 Autosport https://rev9autosport.com/garage-vary-glide-lip-spoiler.html as they provide the best service and speed we've seen so far!